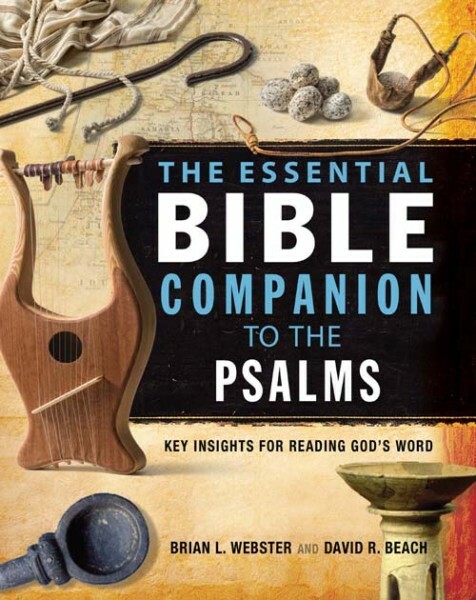 The Essential Bible Companion to the Psalms provides fundamental information regarding the meaning, background, context, and application of the Psalms. In addition to practical application, numerous charts are included that provide information about the various types of psalms (messianic, prophetic, etc.) along with a quick reference list of psalms that lend themselves to being used for worship or personal meditation or as a basis for praying the Scriptures. The Essential Bible Companion to the Psalms is a must-have for students of the Bible, pastors, and anyone who desires to possess a unique reference guide to these ancient works of poetry and worship.